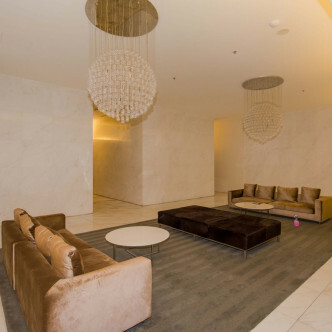 This attractive 24-storey building was completed in 2007 and features just over a hundred spacious units. 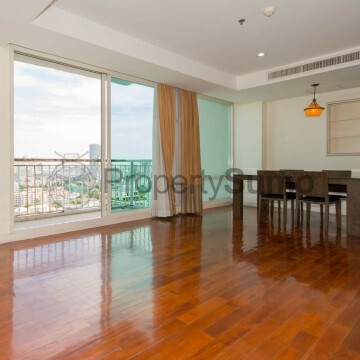 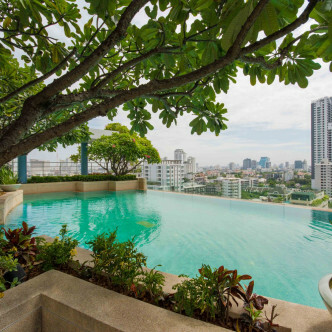 This single building soars high above the Wattana district of Bangkok and each of the units here is stylishly decorated with a large number of amenities for residents to make use of. 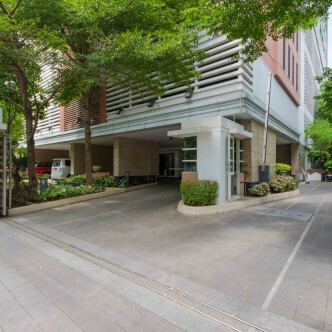 The building boasts 24 hour security as well as parking and CCTV. 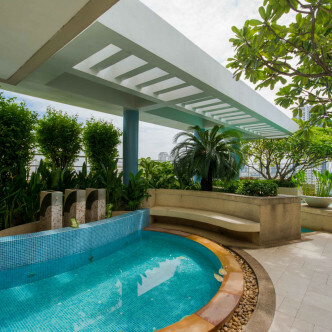 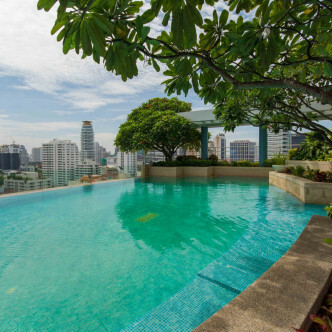 People who make the move to Baan Siri Sukhumvit 31 will be able to make use of an excellent range of facilities, including a gorgeous elevated swimming pool that offers stunning views of the city. 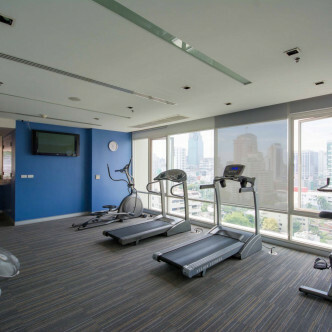 Fitness fanatics are sure to love the building’s large gym, while the nearby sauna is a great place to unwind after a workout. 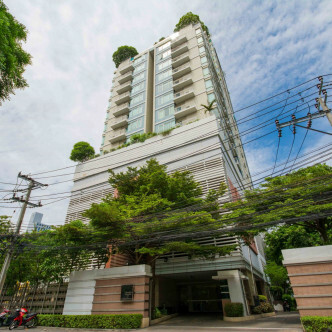 The excellent location of Baan Siri Sukhumvit 31 makes it possible to walk to the Phrom Phong BTS station in just 13 minutes. 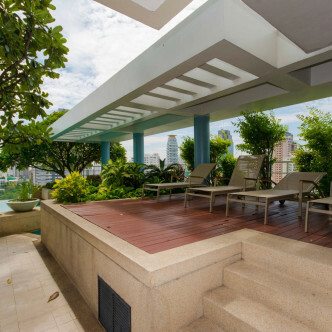 A large number of shops can be found in this neighbourhood including Sawatdi Plaza and Prasanmit Plaza, while families will be able to take their pick from several excellent international schools.